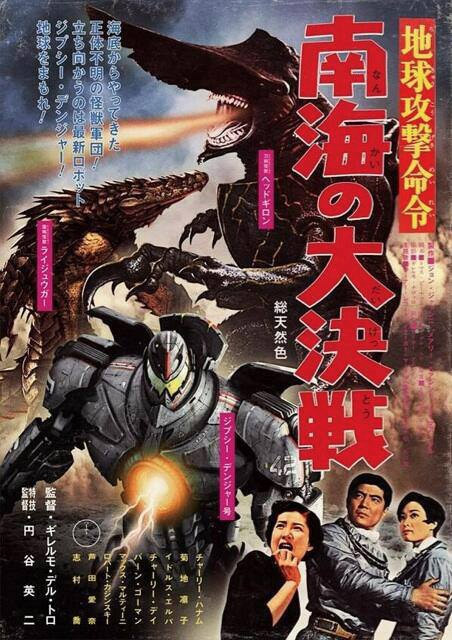 We recently posted the terrific Toho-era Pacific Rim trailer, which ties Pacific Rim back to its roots in Japanese kaiju films of the 50s and 60s. 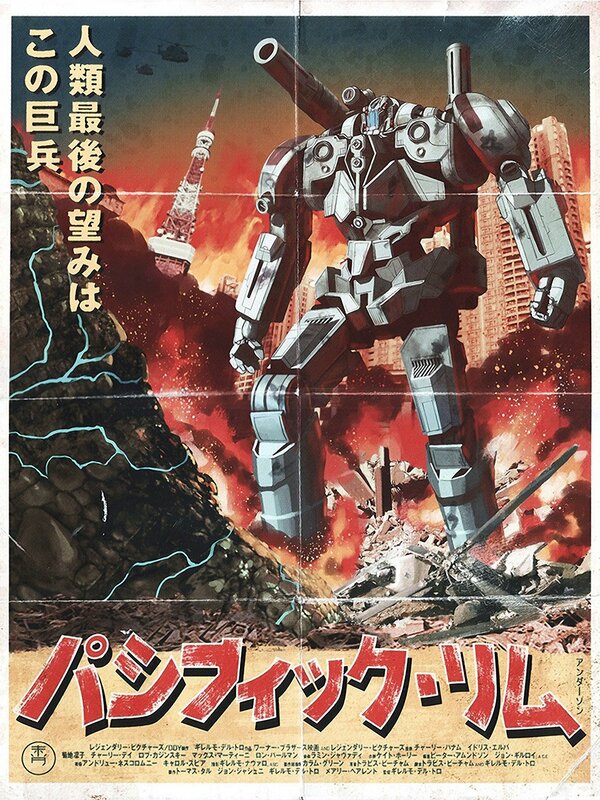 These two prints take the vintage roots of Pacific Rim to the movie poster genre. The image above was created by Timothy Anderson (who previously gave us some terrific Star Wars and pulp fiction art) and the one below by Yoshiki Takahashi.